Love this! Not reduced but a great price. Take their favourite monkey with them with this cool coin purse. 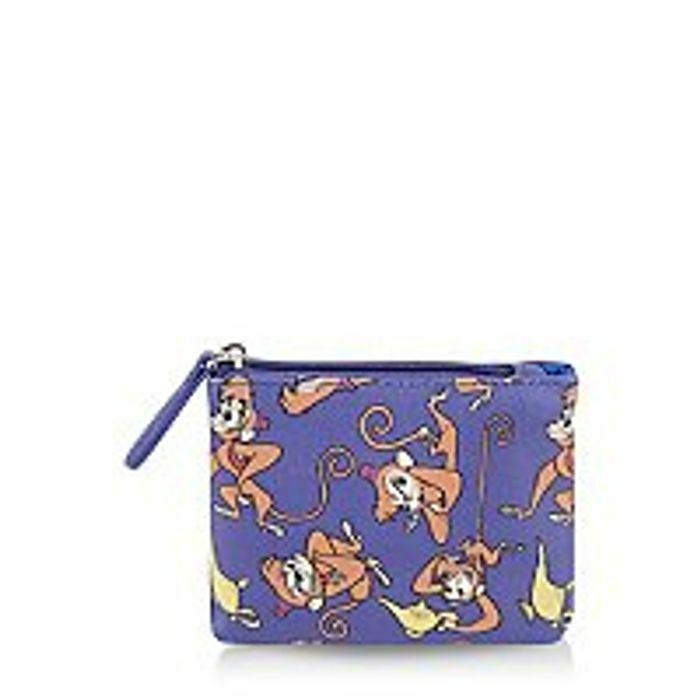 Complete with a trusty zip, it’s a must-have for any Aladdin fan who loves independence!